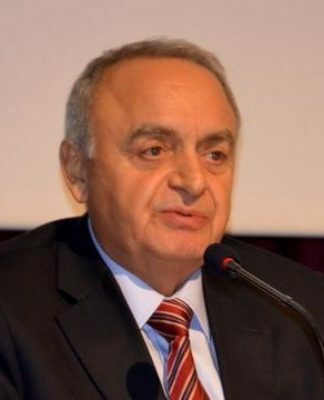 Main opposition Republican People’s Party (CHP) İstanbul deputy Ali Şeker has announced that a total of 21,957 minors in Turkey have been recorded by hospitals as pregnant over the past 18 months, Turkish media reports said on Monday. 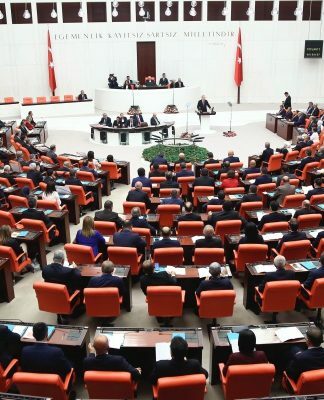 When Şeker’s efforts in Parliament failed to ascertain the number of pregnant minors in the country, he said he applied to the Communications Center of the Presidency (CİMER). 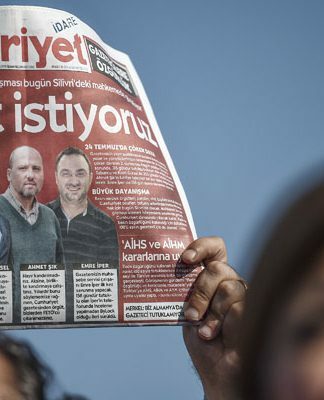 Şeker said CİMER also left many of his questions about pregnant minors unanswered in a bid to cover up the scandalous figures. “For instance, my questions about the distribution of pregnant minors by age and the age of the youngest pregnant minor that went into the records were not answered,” he said, adding that more than 40 young girls in Turkey are being forced to become mothers every day when they are still children themselves. 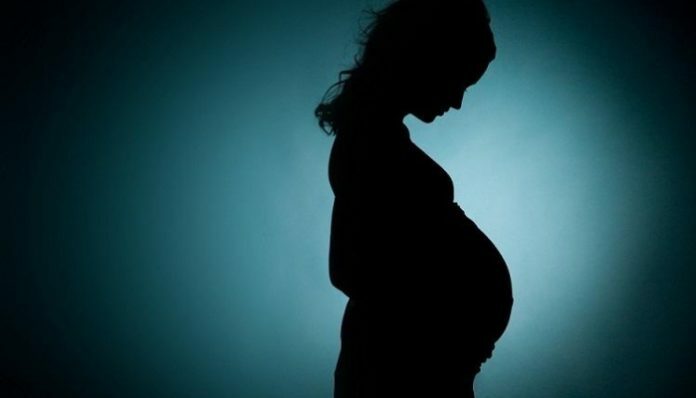 In July an investigation was launched into the Bağcılar Teaching and Research Hospital in İstanbul on accusations that staff members covered up the cases of 392 minors who became pregnant as a result of sexual abuse. Most of the girls were said to be Syrians. A similar scandal took place at İstanbul’s Kanuni Sultan Süleyman Teaching and Research Hospital involving 115 pregnant minors last year. In October 2017 İclal Nergis, a social services expert at the hospital, notified police that 115 pregnant minors, 39 of whom were Syrian, were accepted as patients by the hospital within the space of five months in 2017 and that hospital administrators failed to take any legal action concerning the girls, who were all below the age of 18. Thirty-eight of them were younger than 15. Following this, an investigation was launched into two officials at the hospital on accusations of failing to notify the relevant authorities about a crime and the sexual abuse of a child.